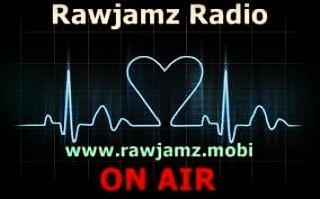 Raw Jamz Radio is live broadcasting from South Africa. Raw Jamz Radio is the perfect place as an online radio that provides their listeners with top notch radio programs. The radio is pleasant to the ear for their carefully chosen programs and this is the radio specially for those listeners who are interested in enjoying a lot of relaxing music all day long non stop. 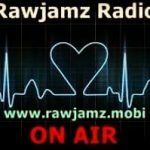 Raw Jamz Radio is one of the most famous online radio station on South Africa.